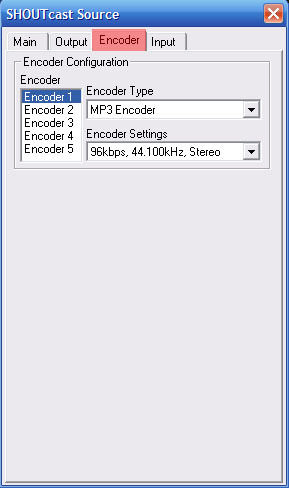 To download Winamp, please go to http://winamp.com/player/free.php Lite version is enough for broadcasting, so get that if you don't want to get the Full version. 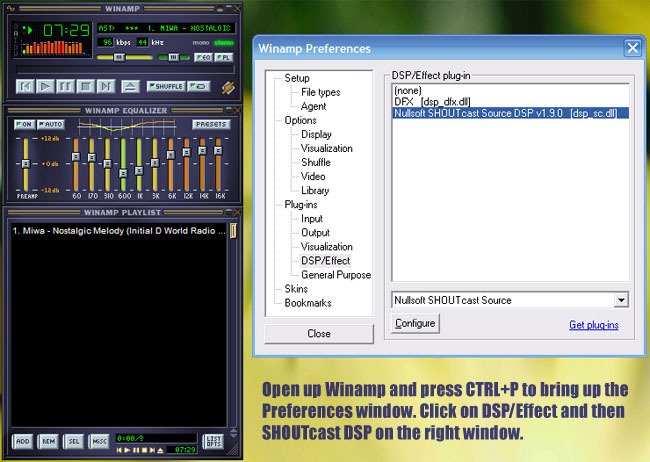 To download the SHOUTcast DSP plug-in, please click http://www.shoutcast.com/downloads/shoutca...9-0-windows.exe After installing both Winamp and the SHOUTcast plug-in, follow the procedures below. 1.) 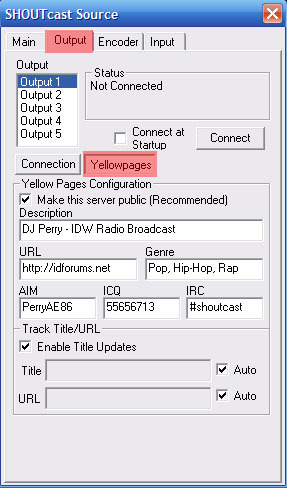 Open Winamp and press Ctrl+P to bring up the Preference window. 2.) 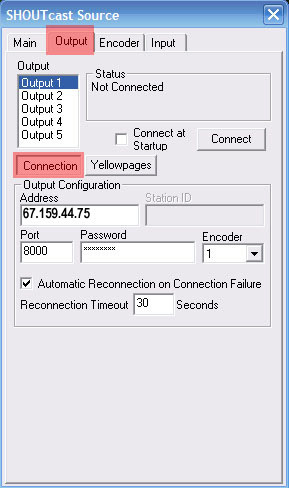 Follow the onscreen information and fill out the necessary fields. Password : Will be provided to you once your application is accepted. Genre : You can put up to three (3) genres here. The rest are not required. 3.) Follow the onscreen information. 4.) Follow the onscreen information. 5.) 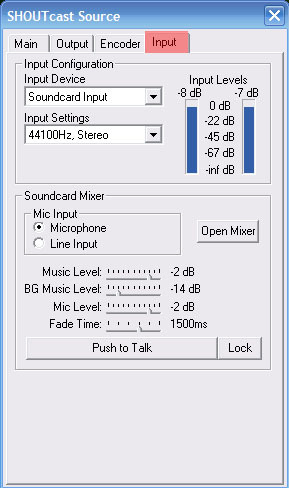 Click the Open Mixer button. 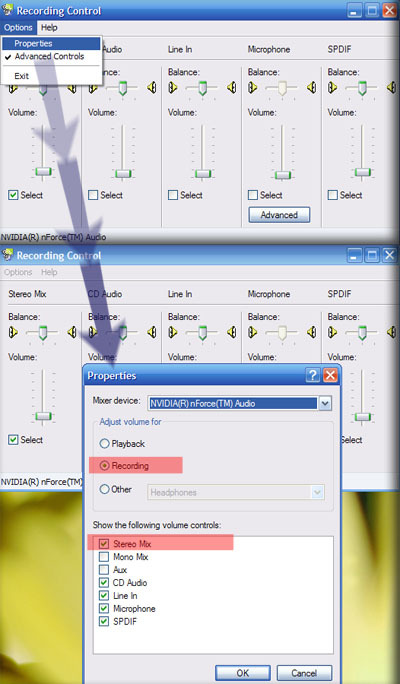 There will be two volume control windows. One of them is Master Volume and the other Recording Control. 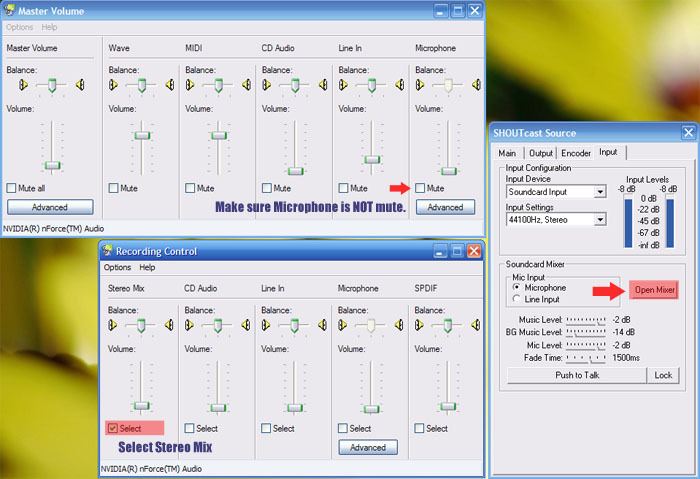 In the Master Volume, make sure Microphone is not mute; in the Recording Control, make sure Stereo Mix is selected. 6.) If you don't see Stereo Mix, it's probably hidden. Follow the screenshot below to unlock it.